There’s a high chance that - at some point in your life - you’ll require a hearing aid . 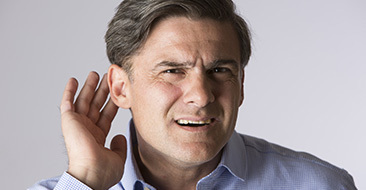 Most people suffer hearing loss as they age, but there are other factors that can cause it in younger people too. 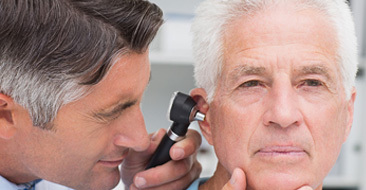 Regardless, it’s important that you select the right hearing aid after you’ve been prescribed one. How do you do this?